With three days from release, Fire Emblem Warriors received a launch trailer today previewing the weapon and magic-based gameplay Fire Emblem fans have come to know over the series’ 27-year-long existence. 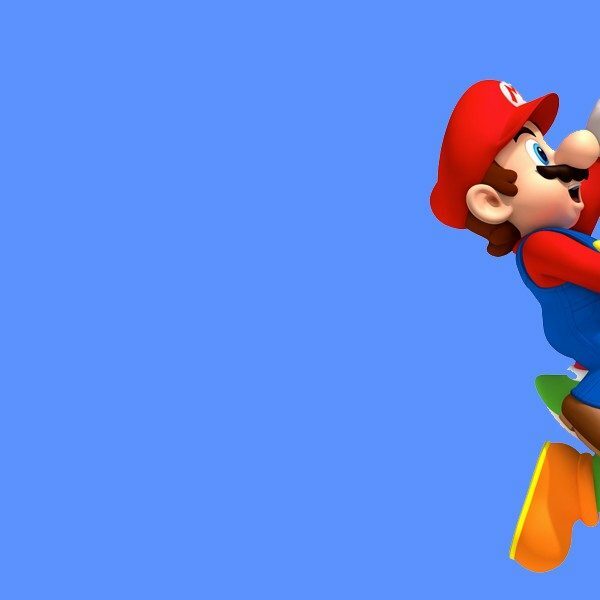 The trailer, which Nintendo tweeted, also expands some finer details about Warriors‘ amiibo support and post-launch downloadable content ahead of the game’s Oct. 20 release date for Nintendo 3DS and Switch. Players who own Fire Emblem amiibo, from either the Super Smash Bros. figurine line or the tactical series’ own set, will be rewarded with materials such as Bravestone and Steelstone or Brave Sword and Silver Axe weapons. Currently, notable heroes Alm, Corrin (both male and female versions), Celica, Ike, Lucina, Marth, Robin, Roy are available as Nintendo’s collectible figures. Two new amiibo, Chrom and Tiki, will release alongside the game. In terms of downloadable content, Warriors will receive three packs in the months after launch. Each pack is based on a specific series entry, starting with Fire Emblem Fates in December, Shadow Dragon following in February and Awakening rounding out the trio in March. 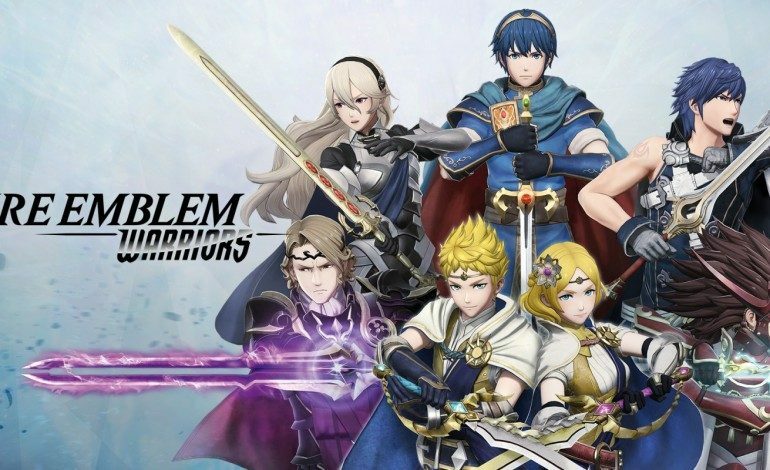 Packs add three characters, three History Scenarios (essentially retellings of FE stories), and various weapons, costumes and support conversations between units. A season pass ($19.99) will be available on day one that comes with an additional wedding dress outfit for Lucina. Individual packs are priced at $8.99 each, which will leave players out $26.97 if they skip the pass. The last feature detailed in the trailer was the option to use Japanese audio instead of English voice acting. However, the audio preference will be available as a free download when Warriors releases since the base game was built with only English dialogue for the heroes. Warriors‘ base roster consist of 25 playable characters, who can be found listed below. Fire Emblem Warriors is out Oct. 20 on Nintendo 3DS ($39.99) and Switch ($59.99).